Crawl, creep, and climb through the woods to discover 24 kinds of bugs! 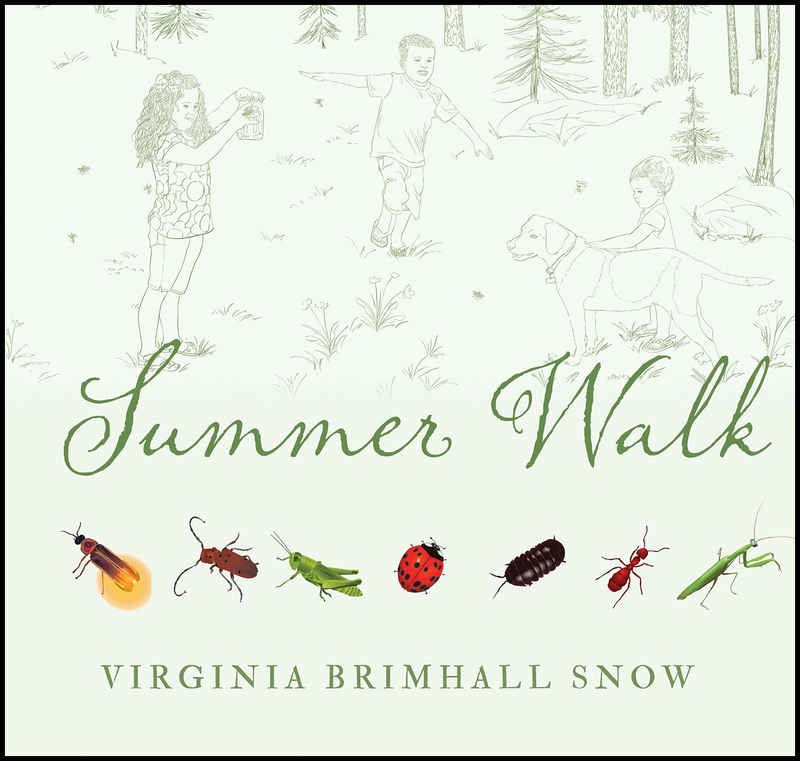 Virginia Brimhall Snow lives in a wooded area bordering a national forest in northern Utah. For more than twenty years, she has expressed herself using paints, pencils, and pixels. She enjoys time with her grandchildren and creating award-winning art. She and her husband have raised seven children. The Deseret News recently featured Spring Walk in their article "New picture books can help young readers revel in the changing seasons"